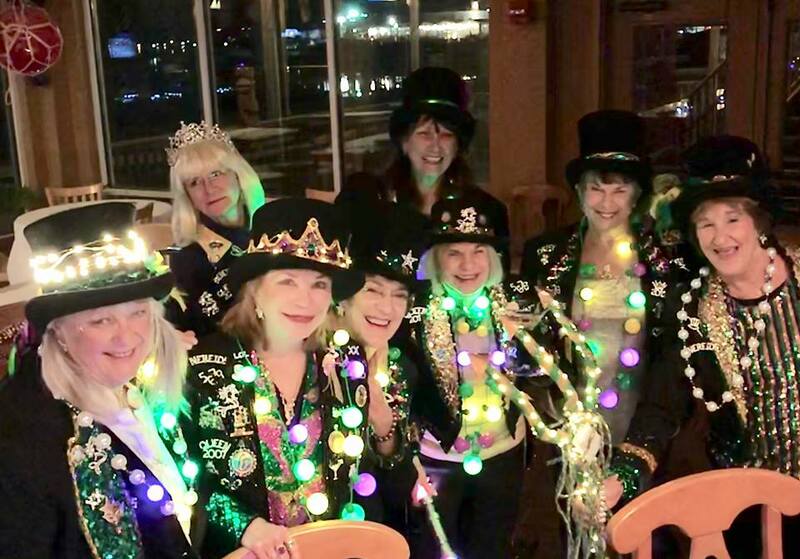 Come join the Mardi Gras craziness as the Krewe of Nereids gather to dance and throw moonpies to the crowd! The fun starts at 7 on Feb. 8th. It's open to the public and free! The krewe brings light sabers, light up gloves and hats to the party! Raffles, auctions & DJ Boogie, inc.!